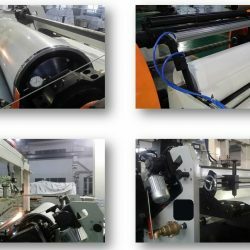 STONE PAPER MACHINE | Stone paper Extrusion Line | DT Group Ltd.
We are a high-tech group of companies dedicating in the manufacture of plastic extrusion lines for Film, Sheet, Profile, Pipe, and Pelletizing. 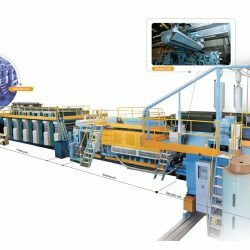 Our group is capable of providing turn-key project for our clients, such as Stone Paper machine and stone paper production line project. PP/PE stone paper can be used for many kinds of printed matters like wall paper, pictorial, catalog, business card, playing cards, advertising brochure, book cover and so on. It is also the ideal paper of archives, certificate for long-term preservation. 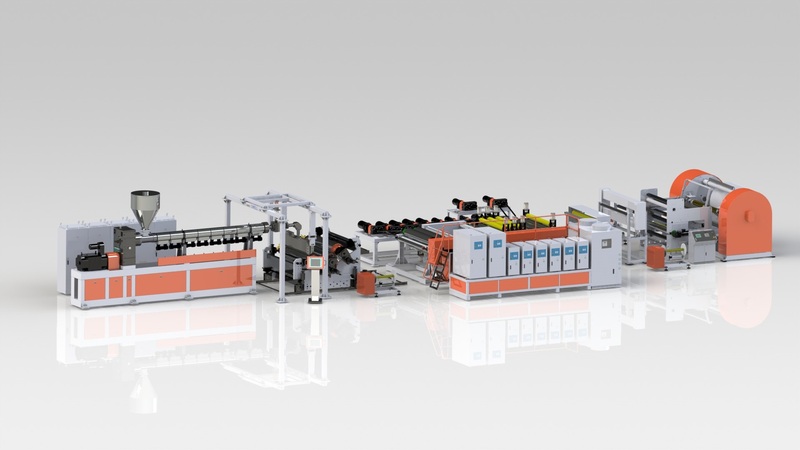 In addition, stone paper can also be used for the cover plate of scanner and duplicator, the paper is hard to tear up, export cotton mark, special steel label, surface paper of quartz clock, mechanical scale, wall decorative paper. Predictably, PP/PE synthetic paper can almost replace the traditional synthetic paper in more and more fields.